Why Go to a Florida Rehab? Florida rehab facilities are some of the best in the nation. Once someone develops an addiction, they can get help through detox, rehab and counseling programs. Other than the amazing climate, there are many reasons why people chose Florida for their rehab destination. 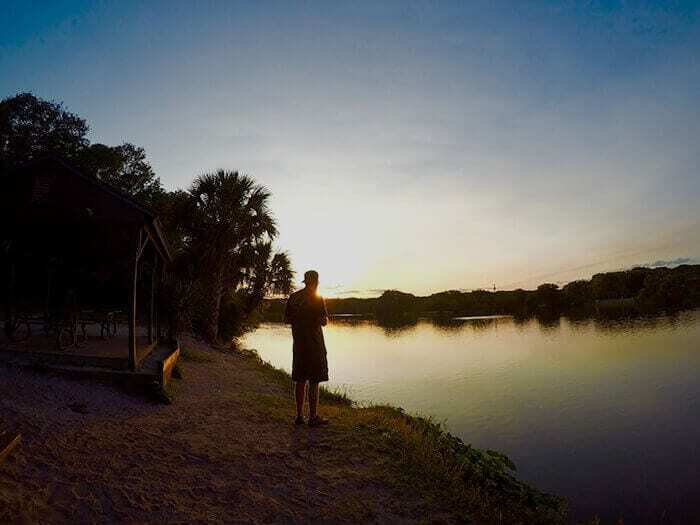 At a Florida recovery center, patients can start their recovery in the right environment. Climate plays a large role in the human psyche. In rainy states like Washington, suicide rates and depression are high. By going to a Florida rehab, patients can enjoy a sunny environment that gives them a more positive outlook on life. Other than the weather, Florida is also perfect for many different therapy options. Equine, hiking and rope course therapy help patients to work through their emotions in a constructive way. Because of the subtropical climate, outdoor activities like hiking and swimming are enjoyable throughout the year. The human mind rewires itself after months or years of drug abuse. When the individual stops using, they may find it hard to enjoy activities that they once loved. The environment in Florida provides an additional emotional boost as patients relearn how to live without drugs or alcohol. There is a reason Florida rehab centers are so popular. This area is known as the rehab capital of the country because of the many treatment programs here. In addition, Florida can easily be reached by car, train, plane or bus. This makes it easier for family members to visit and take part in family therapy. After rehab, there are many professional jobs available in Florida. A number of patients choose to remain in the area to restart their lives. Since many people choose to stay in the state, there are many support groups available in the area. This allows patients to develop the support network they need to remain sober after treatment and stay connected. While Florida may sound like an appealing vacation spot, the main reason to seek treatment is to end an addiction. At some point, individuals realize that willpower is not enough to conquer their substance abuse. To truly recover, patients need support to overcome cravings and triggers. Even when someone wants to quit using, they may find it impossible to overcome their cravings. Detox and rehab centers can help patients become sober. Through individualized treatment programs, patients receive the customized treatments they need to recover. During the intake process, an addiction specialist will help determine the exact therapy and treatment programs that are needed for each individual. If you or a loved one has an addiction, you do not have to quit alone. Treatment programs are available that can help you stop using and develop a sober lifestyle. To find out how addiction treatment centers can help your recovery, call Beaches Recovery today at 866.605.0532.